Teenagers are mostly affected by ACNE because of the changing hormones level in their body, which boost up sebum production. 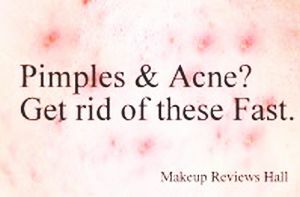 But people of any age can become victims of acne. You might be surprised to realize that the right treatment to your acne can be found in your kitchen. That’s right! Home remedies are the easier and friendlier way of paying your skin back for keeping you beautiful and alive. Rather than wasting your money on high-end chemical beauty skin products to hush the acne away, take some time out and explore ingredients from your kitchen. You will be surprised to see how much nature has secretly bestowed us with indispensable cures inside these ingredients for our body and skin. Without further ado, let’s jump on to our best eight effective home remedies for Acne & Pimples. With mild antiseptic and anti-inflammatory properties, Baking Soda helps in regulating pH balance of our skin. It soaks up the excess oil, which means it helps in drying out the pimple and eventually makes it disappears from our skin. In order to apply baking soda on your face, mix 2 tablespoons of it with water and apply gently on your face. Let it sit for 15 to 20 minutes, then wash it off with lukewarm water. Baking soda also works to exfoliate your skin if you gently scrub its mixture with water on your face for 10 minutes. Always apply moisturizer later since baking soda leaves our skin dry. Note: if you have a sensitive skin, apply a little paste of baking soda on your jawline and observe for any adverse reaction. Don’t use it if it irritates to your skin. Honey is the best antibacterial sweetener of nature. 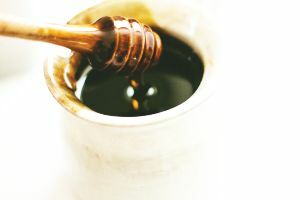 It is healthier to apply on skin for people with acne and even for those who have clear skin, because honey soothes our face and cleanse off all the dirt. You can apply honey to your whole face or just dab a little where the pimples are. First, wash your face with lukewarm water in order to open the pores. Later, mask your face with honey and let it sit for about 30 minutes. Rinse it off with lukewarm water and after a minute wash your face again, but this time with cold water in order to close back the pores. Repeat this process at least twice a week. Eastern countries use turmeric powder on brides before their wedding in order to ward off any discoloration or zits. It is one of the most commonly used and effective treatments for acne. And because of its popularity, turmeric powder can be used to make several masks for a flawless, pimple-free skin. You can either add ¼ tablespoon of turmeric powder with yogurt or you can mix it with coconut oil. Apply the mixture on your face and leave it for 15 minutes. Later, wash your face with cold water. Another method includes 2 tablespoons of turmeric powder, half cup of chickpea flour, and 2 tablespoons of sandalwood powder. 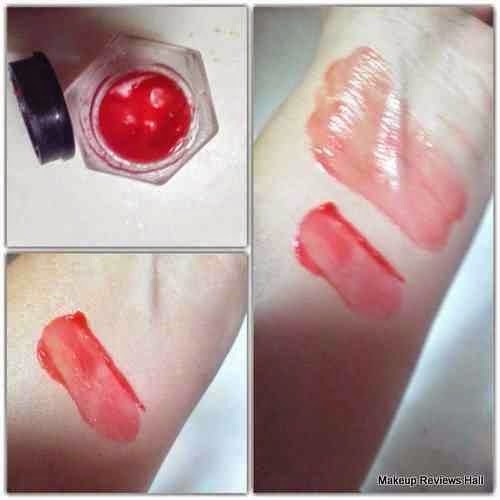 Add a little amount of water to make a thick paste and apply it on your face for 15 minutes. Rinse with water. Cucumber is famous for its cool nature and relaxing property. You might have already tried cucumber on your eyes – this time, try a cucumber paste on your face. Mash one large cucumber and filter the water. 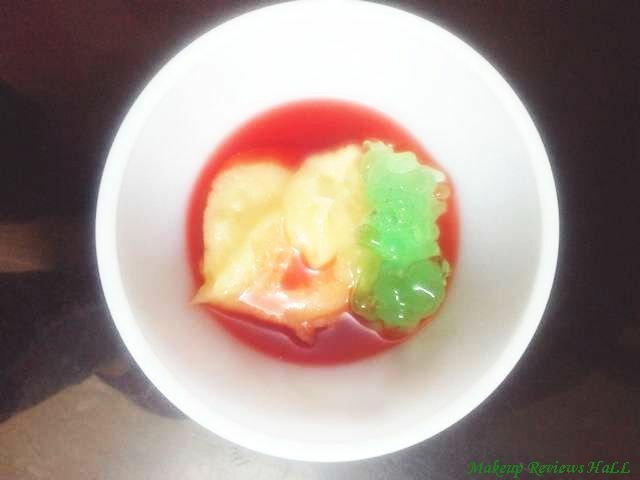 Add 2 tablespoon of sugar in it and mix it well. 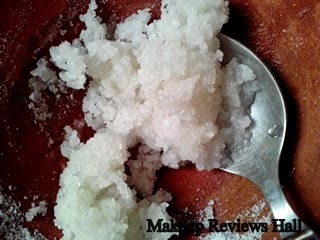 Apply this mixture to your face and rinse it off after 10 minutes. You will be surprised to see how smooth your skin feels later. You can also make a mask of cucumber with one cup of oatmeal. 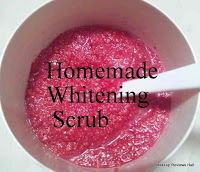 Add yogurt to make a thick paste into this mixture and apply this on your face. Leave it for 30 minutes, and later rinse thoroughly. Rather than spending money on an expensive toner, buy apple cider vinegar. It is great in balancing pH of your skin and can even out your tone within no time. 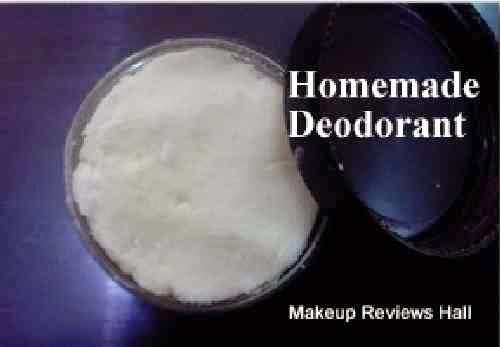 It kills bacteria and makes your skin smoother. In order to make a toner, take a clean container and fill it up with one cup of apple cider vinegar and one cup of water. 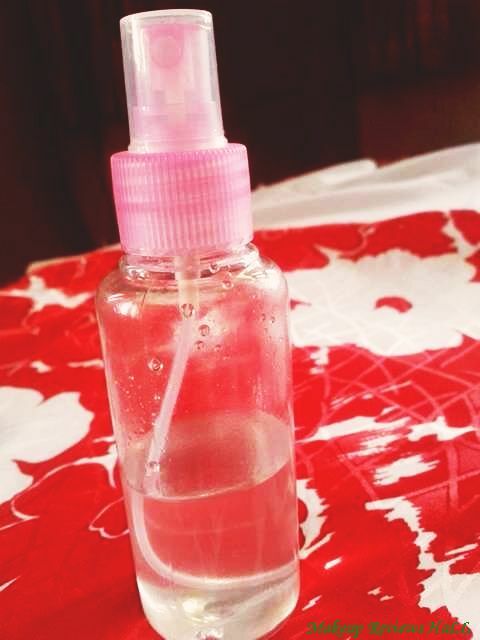 Shake it well until you are satisfied and apply this toner to your pimples with a cotton ball. Store this toner in a cool dry place. Remember to use Organic Apple Cider Vinegar on Acne, which is easily available in India. Don't apply apple cider vinegar alone on your face since it is very concentrated and can damage your skin cells. 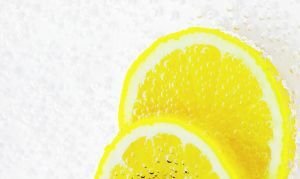 Lemon works on so many ways – it detoxifies, soothes, and cleanses our body both internally and externally. 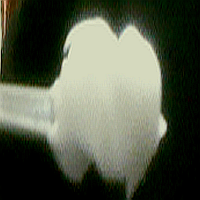 Not only that, it is also a disinfectant that kills bacteria and helps kindle circulation to our skin. In order to apply lemon on your skin, take two tablespoons of freshly squeezed lemon juice. You should not go for stored lemon juice as it contains preservatives that can damage your skin. Take a cotton ball and apply the juice on your pimples. Leave it for 30 minutes or if you are applying at night, you can sleep without washing your face. In the morning, wash your face with cold water. Remember not to walk out under the sun with lemon juice on your face as it can cause bleaching affect. Oily skin is the main reason why acne occurs – yogurt is proficient at absorbing all the excess oil off our skin. It not only opens up our skin pores but also exfoliates our skin. You can simply apply yogurt to your clean face and leave it for about 20 minutes. Or you can make a mask of yeast and yogurt, and apply it where the pimples are. Leave this mask on for 30 minutes and later wash your face with cold water. Your skin will feel refreshingly smooth. Like yogurt, oatmeal also has the property of absorbing excess oil and reducing acne by cleansing our skin pores. 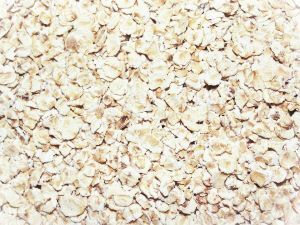 An oatmeal mask can smooth out any harsh roughness on your face and makes it refreshing. Mix two tablespoons of oatmeal with one tablespoon of baking soda and add enough water to make a thick paste. Apply this mask to your face and gently massage it to scrub off the dirt. Wash with cold water. If all else fails, take your favorite white toothpaste (not the gel toothpaste) and dab a little on top of your stubborn zits. You can dab toothpaste on your pimples before going to bad and wash your face in the morning. Toothpaste reduces redness, ends itchiness, as well as clears your skin. 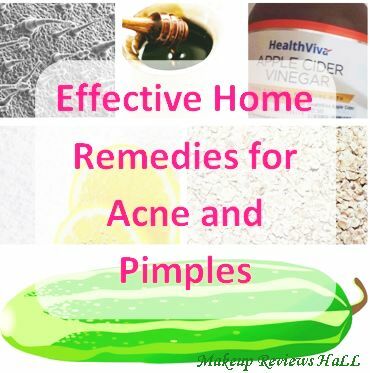 Home remedies can help quickly and effectively to rejuvenate your acne-affected face. Even if your acne runs away and you will end up with a flawless face – try to use one of these masks in order to brighten your skin and cleanse off any excess dirt or oil. Erica is a professional blogger who mostly write about health related topics for bestacnetreatment.org and due to her obsession towards clean and healthy skin she also writes about some health related subjects. Email to find out more about Erica.